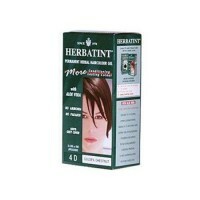 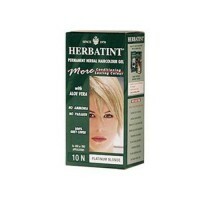 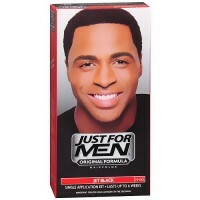 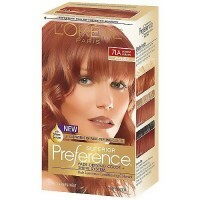 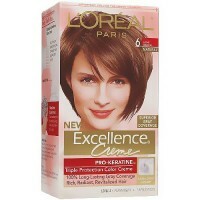 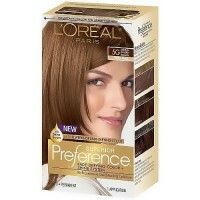 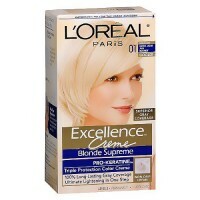 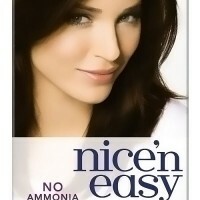 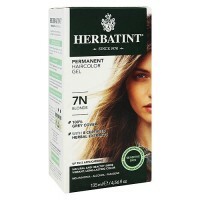 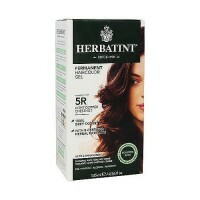 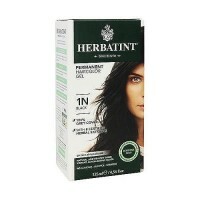 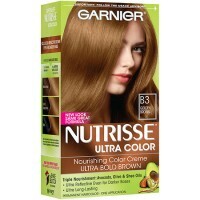 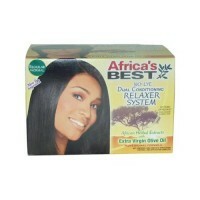 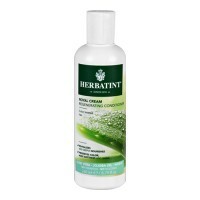 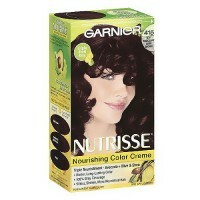 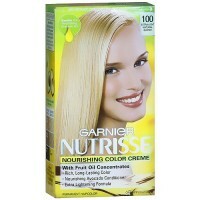 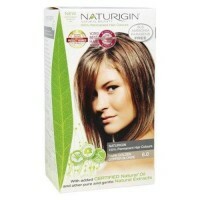 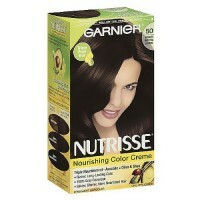 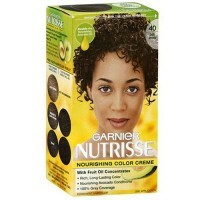 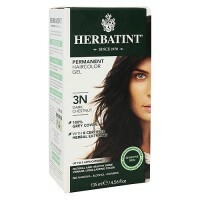 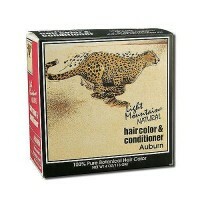 Premier natural hair color and conditioner product line. 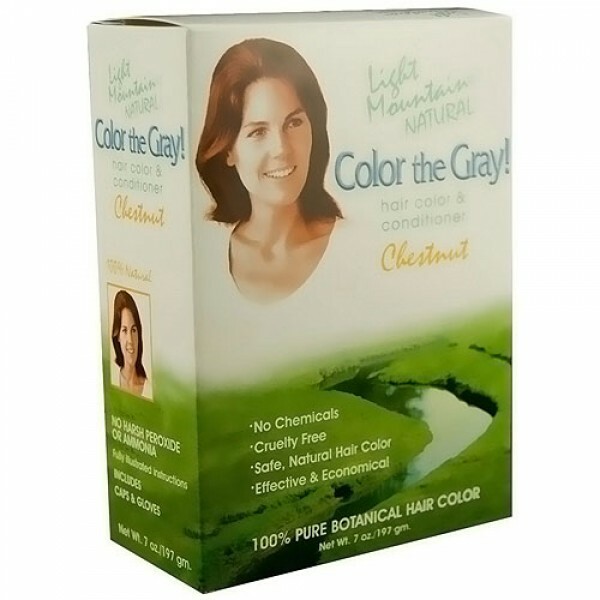 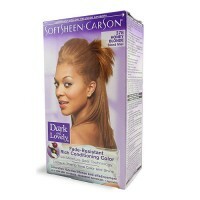 Light Mountain is the premier natural hair color and conditioner product line. 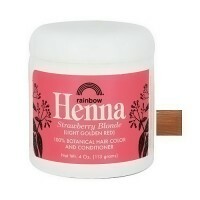 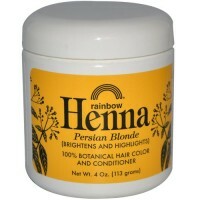 Light Mountain uses no chemicals and no synthetic ingredients only pure premium henna and other botanicals.